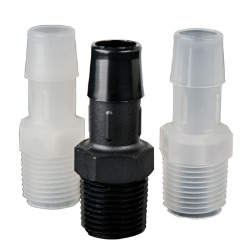 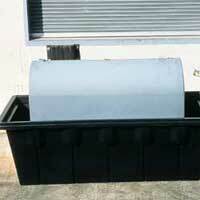 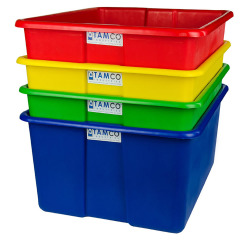 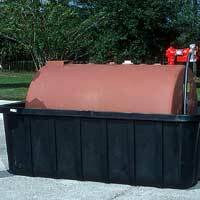 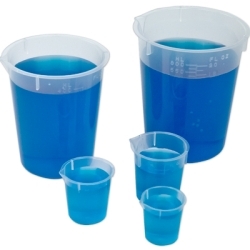 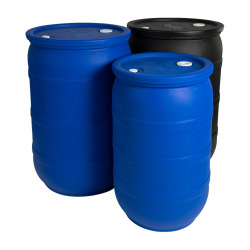 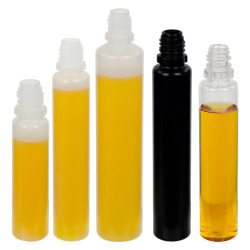 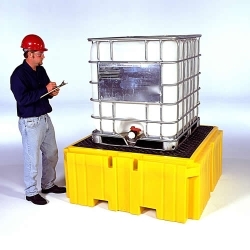 IBC Spil Pal® Intermediate Bulk Container Secondary Containment System | U.S. 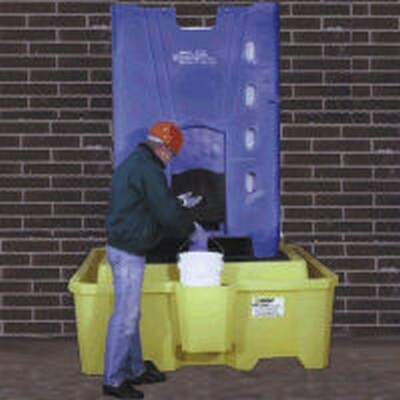 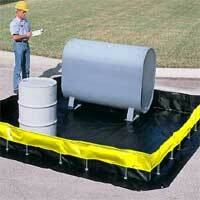 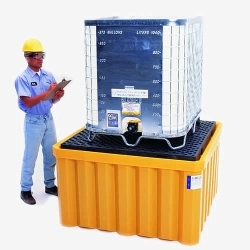 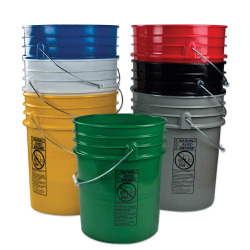 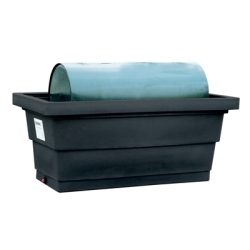 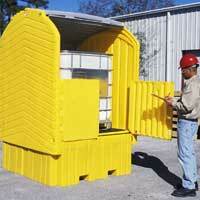 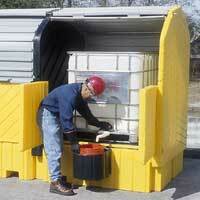 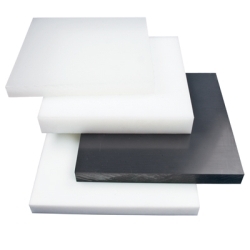 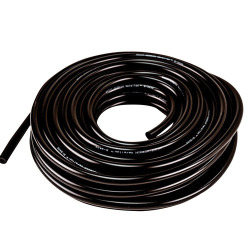 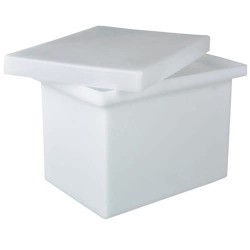 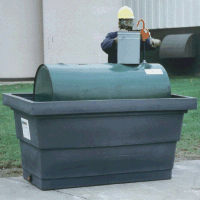 Plastic Corp.
Providing versatile spill containment, the Spil Pal® holds up to 8,000 lbs. 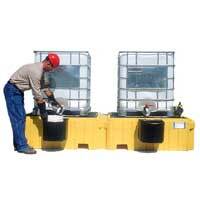 allowing two IBC's to be stacked on top of the sump.